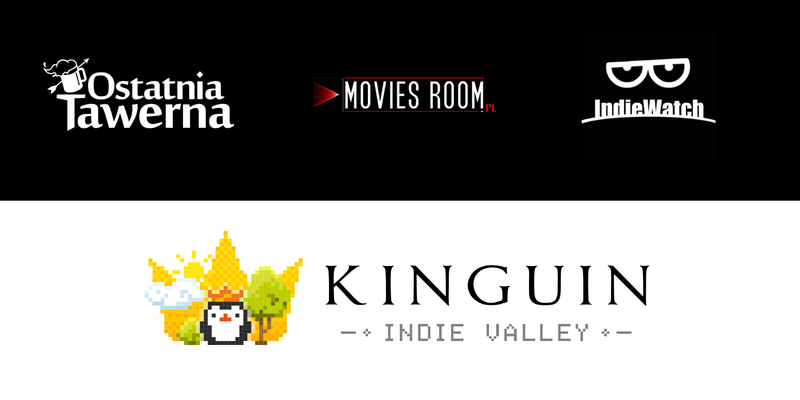 Kinguin Indie Valley, a platform for independent video games, has established a partnership with IndieWatch, Movies Room, and Ostatnia Tawerna (The Last Tavern). The goal is to promote indie titles both inside and outside the gaming community, among the people interested in pop culture. Indie Valley supports independent games in two ways. First, it gives developers visibility on the Kinguin marketplace with 7.5 million customers buying 15,000 games each day, without any middlemen. It also helps developers retain full control over their pricing policy while receiving an unrivalled revenue share. The partnership between Indie Valley and three influential websites will result in additional publicity for ambitious independent developers and cross-promotion for the websites. Website created by gamers, game developers and artists who wish to share their knowledge and opinions about the independent gaming industry. The editorial crew analyzes games and game-related trends, writes walkthroughs and provides other high-quality content, oftentimes pioneering the way for the indies in the digital entertainment industry. The website will create a column for Indie Valley’s partner studios, where developers will be able to share their know-how about the production of games, their marketing and sales tactics. This Polish website covers everything about fantasy and science-fiction, while touching on the cultural influences of both genres. The Last Tavern will show their readers the most intriguing games available at Indie Valley. It will also publish interviews with developers and articles about the indie industry. This website was created by one of the most popular film bloggers in Poland. Since the line between movies and games is becoming more and more blurred, he’s also interested in gaming. Indie Valley will provide Movies Room review copies of games and become a sponsor for giveaways. Learn more about the Indie Valley and play the best independent games at www.kinguin.net/indie-valley.